The following blog post is by Peggy Healy Stearns, Lead Software Designer, Fab@School Maker Studio at Reynolds Center for Teaching, Learning, and Creativity. 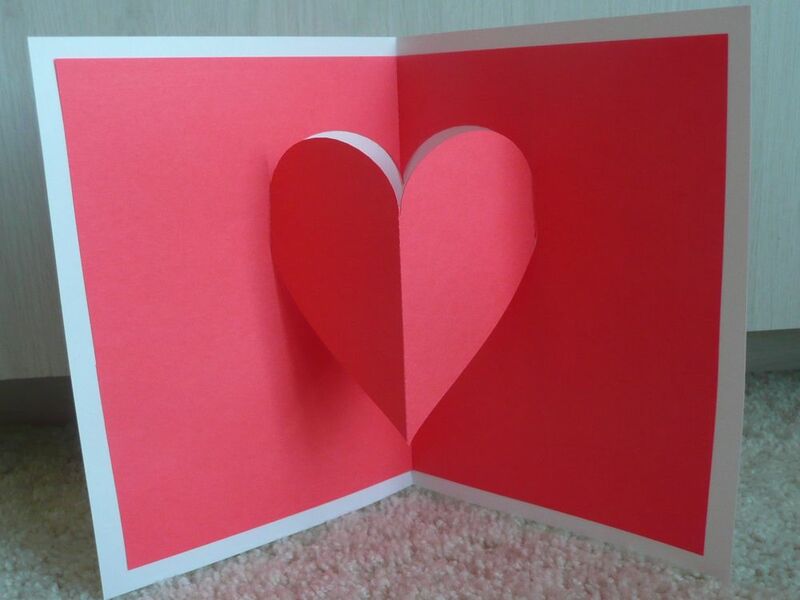 I’m a huge fan of pop-ups – pop-up books, pop-up cards, pop-up displays. I love the way pop-ups combine math and engineering and literature and creativity. So, when we designed Fab@School Maker Studio, I wanted to give kids tools that let them easily design their own imaginative pop-ups. That’s why, in Maker Studio, we created ready made pop-up elements that kids can resize, combine, and color to create an endless variety of imaginative constructions. Maker Studio’s 3D view lets kids view, open and close, and rotate their constructions so they can refine their designs before they fabricate with scissors or an electronic cutter. Measurement: How big can the pop-up be without protruding beyond the edge when the card is folded? Can you figure out a rule? Symmetry vs. asymmetry: Does it matter if the design is symmetrical? Why or why not? Choose a design and tell whether it’s symmetrical or asymmetrical, then predict whether the design will work as a centerfold pop-up. Experiment to see if you’re right. Parallel Lines and Angles: This pop-up is attached at both sides. Do the side fold lines need to be parallel to each other? Do they need to be parallel to the centerfold? How will the pop-up fold if the lines are not parallel? Play around and see what you discover! As students think through and construct even a simple pop-up, they apply math, engineering, and problem solving skills. Pop-ups are also a great way to integrate these skills across the curriculum as students respond to literature, write creatively, or plan projects in science, social studies, and other subjects. Many pop-up projects can be fabricated by hand, making it easy for teachers to use these activities with their students. If you want, integrate simple circuitry using copper conductive tape, a coin cell battery, and LED lights as shown in the birthday card pop-up above. These pop-ups and hundreds more were created with Fab@School Maker Studio, the new web-based app designed to encourage STEAM learning across the curriculum. To learn more, go to Fab@School Maker Studio. The heart pop-up and others are included as Ready-Made projects in the software. We would love to see what pop-ups you create in Fab@School Maker Studio. Share your designs with Andrea Calvin at andrea@fablevisionlearning.com, and you could be featured on our blog!